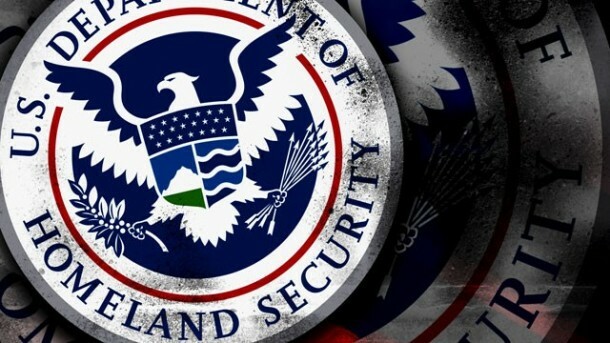 Department of Homeland Security and U.S Navy websites once again at Major Risk. This time hacking group called "Digital-corruption" hacked into subdomains of both sites and leak database info on pastebin. In its announcement on the pastebin.com website, the group said it has leaked database from https://www.smartwebmove.navsup.navy.mil/ and twicinformation.tsa.dhs.gov using Blind SQL-Injection method. The Database include Usernames, Passwords, Email ID's, Security Questions - Answers of all users. Department of Homeland Security and U.S Navy websites are hacked lots of times in past one year by Different hackers from all over world.